Trains are an everyday part of my life and I have had a life-long love affair with them. I often find myself wishing that I could have traveled on a train like the 20th Century Limited as depicted in Alfred Hitchcock’s classic, North By Northwest. 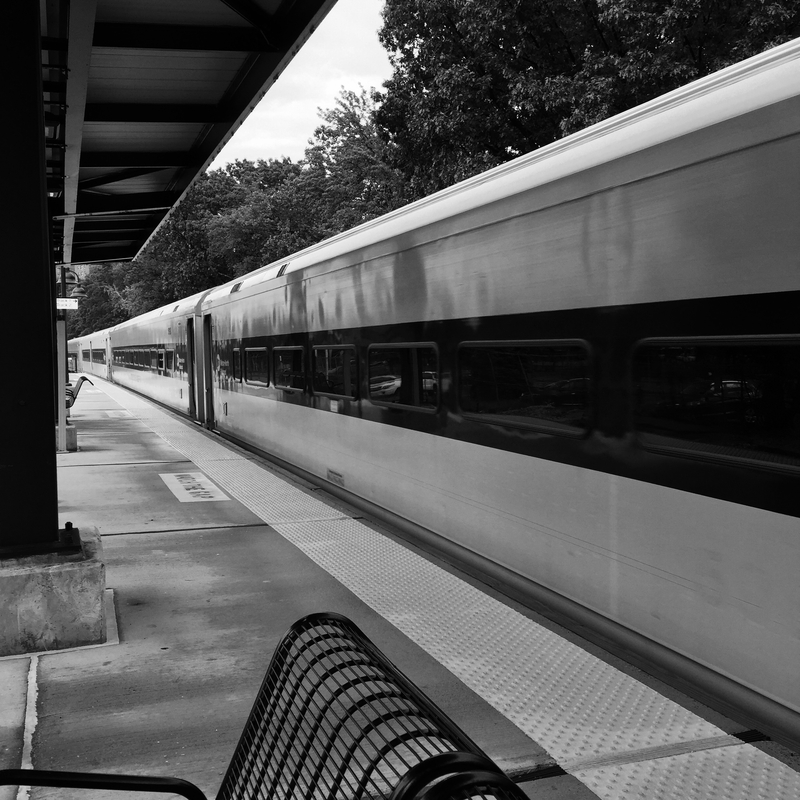 Trains have also become a part of my art, most notably in my photography. 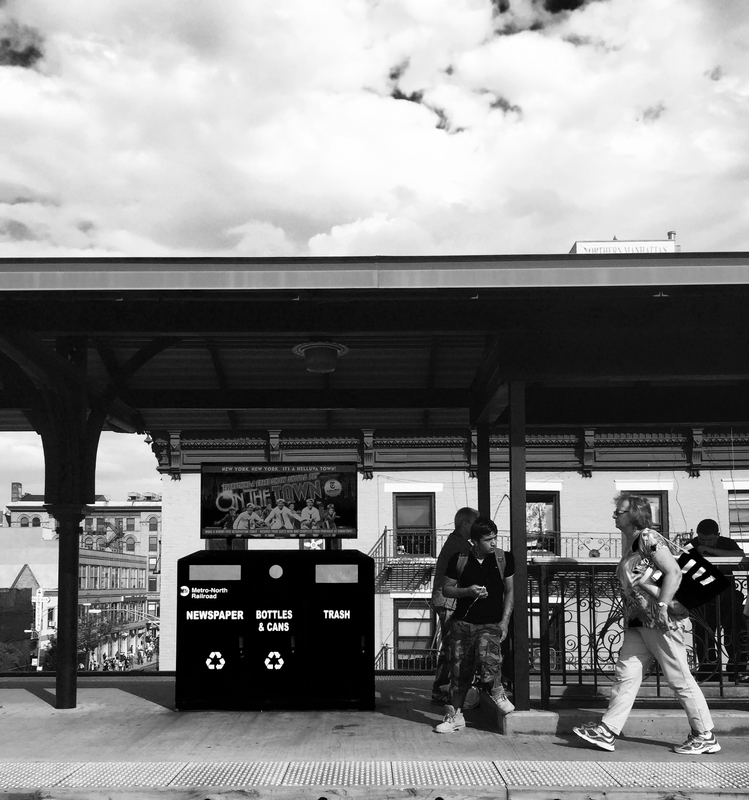 Many of the images here were taken while commuting and later re-mixed with Photoshop. I have captured so many images that I actually had a difficult time selecting what to showcase here. 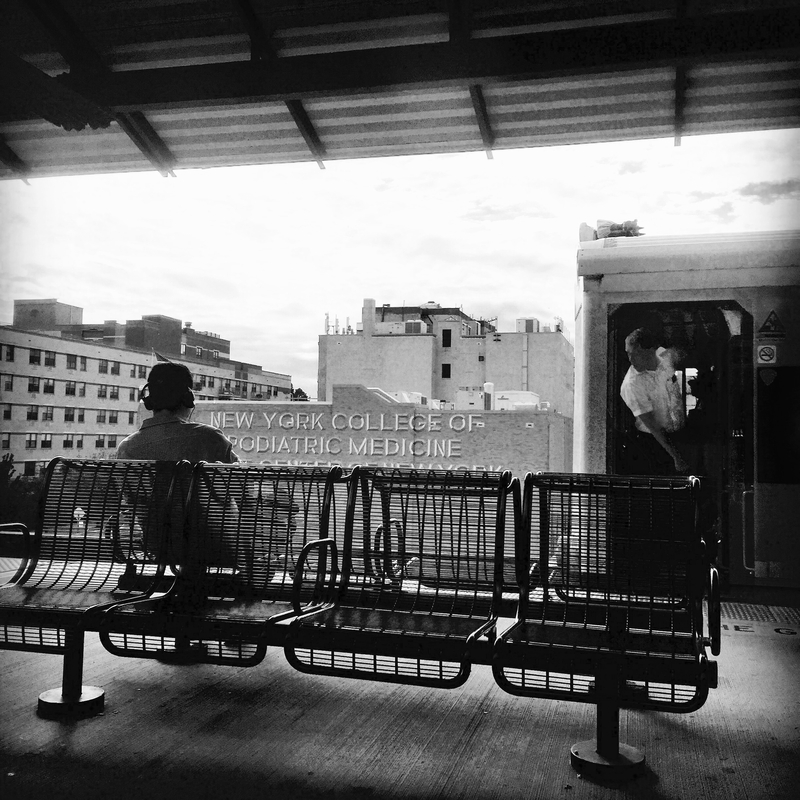 I decided to show the work captured on railroads (as opposed to New York City subway trains via the MTA), in the New York City area, during the Summer of 2015. I hope my depictions take you on a journey of the mind devoid of delays! 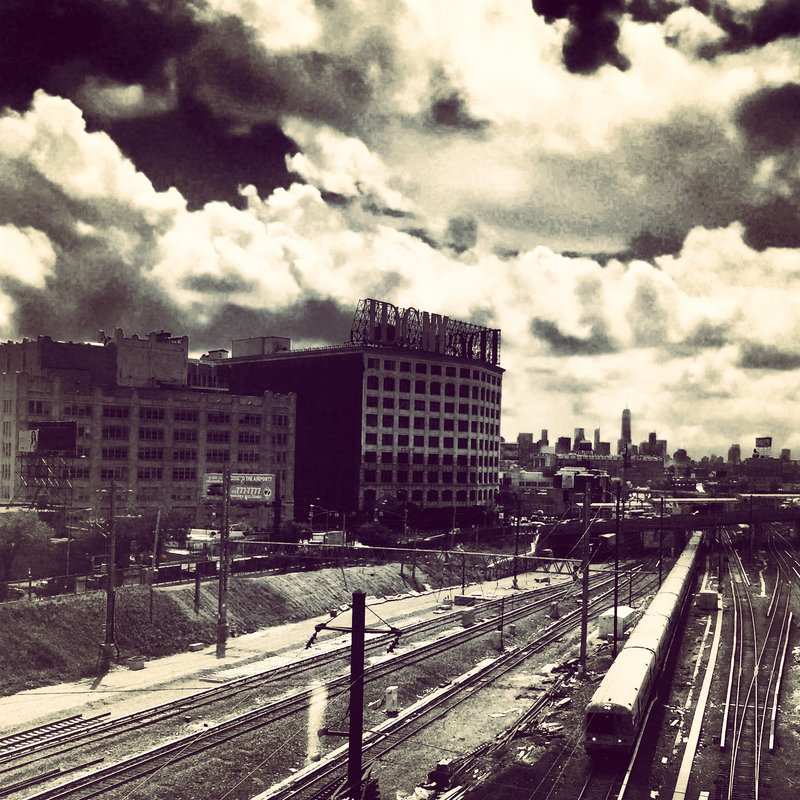 Long Island City Train Tracks. Edwin Roman, 2015. Speeding Over the Harlem River. Edwin Roman, 2015. 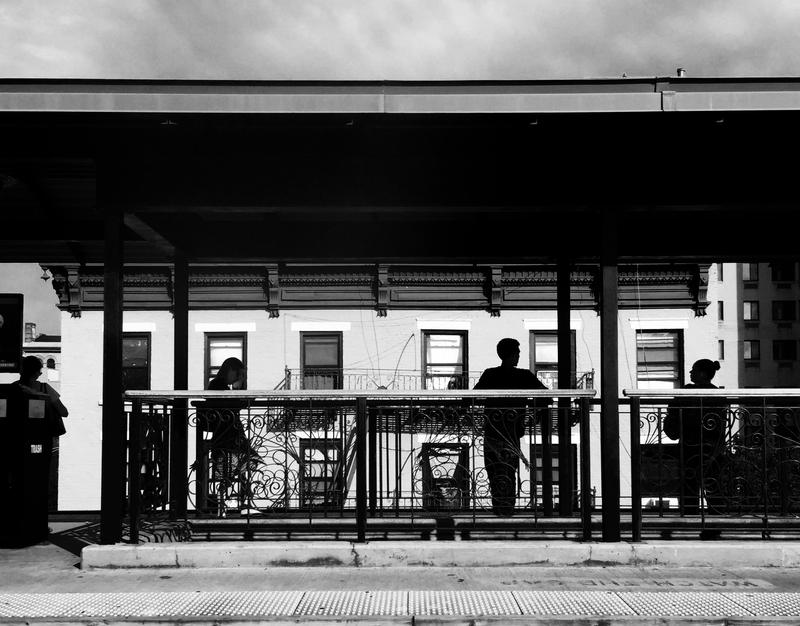 Commuter Silhouettes. Edwin Roman, 2015. 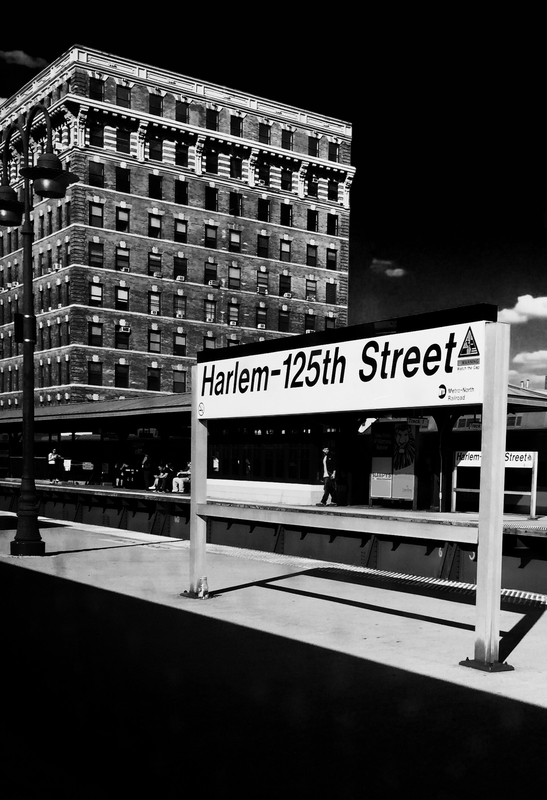 Harlem’s Signs. Edwin Roman, 2015. Speeding Out of Morris Heights. Edwin Roman, 2015.